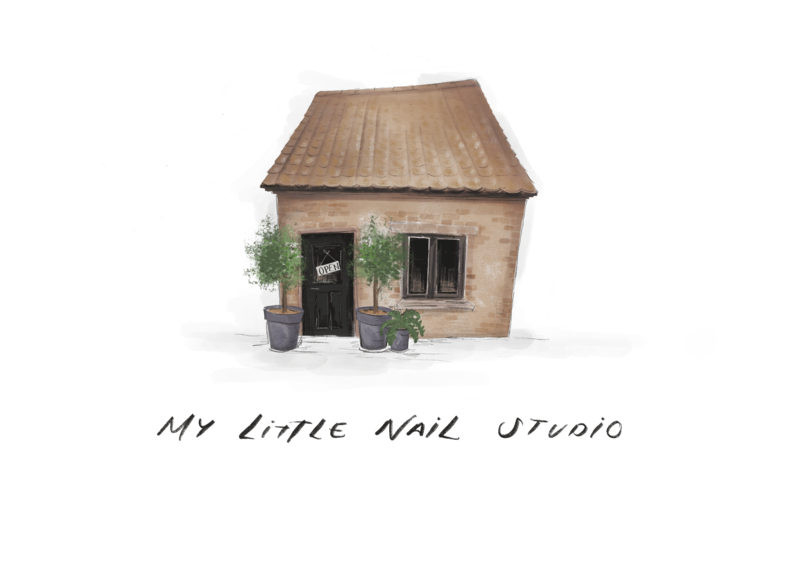 Based in the heart of Southwell my little nail studio is a private space offering nail appointment using Magpie Gel polish , Glitters and Chromes. 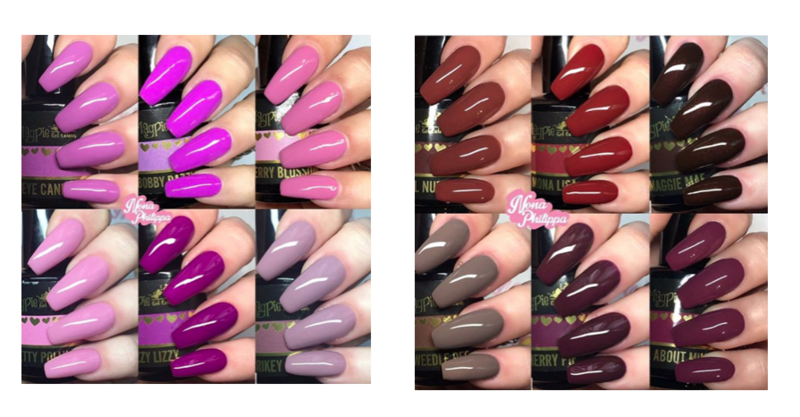 Magpie gel colour is 100% gel colour and not a hybrid and cruelty free. 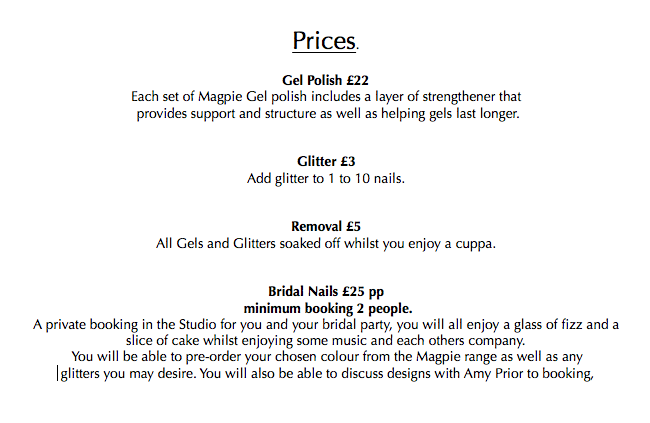 The studio has a growing collection of magpie gels and Glitters. If you are a bride you are able to pre-order colours that match your colour scheme to make sure it is at the studio by your visit. 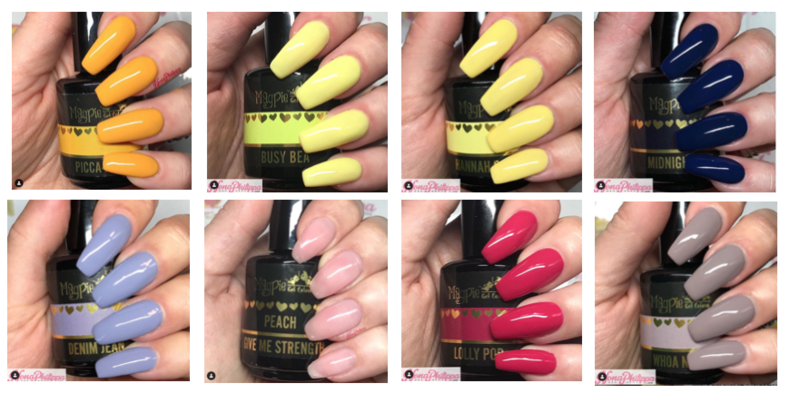 Magpie gels are always being released, if you don’t see a colour you like below please double check the Magpie website for new releases and Glitters. 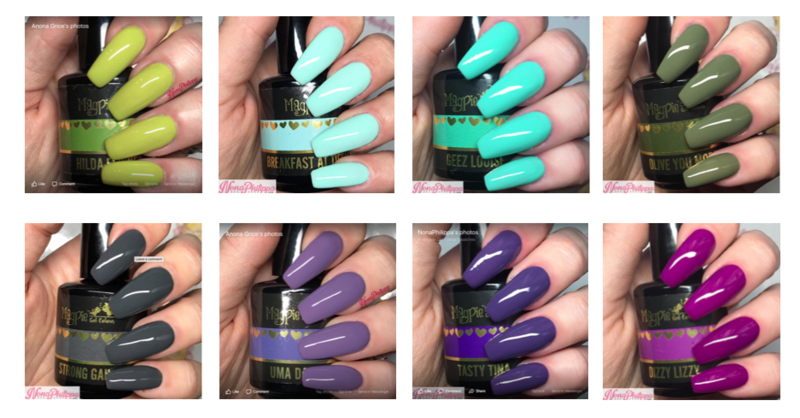 If you have seen a design you like on Instagram or similar please feel free to send it over. To book or make an enquiry email Amy on Amy@amylwilkinson.com or Like us and message through by clicking here. 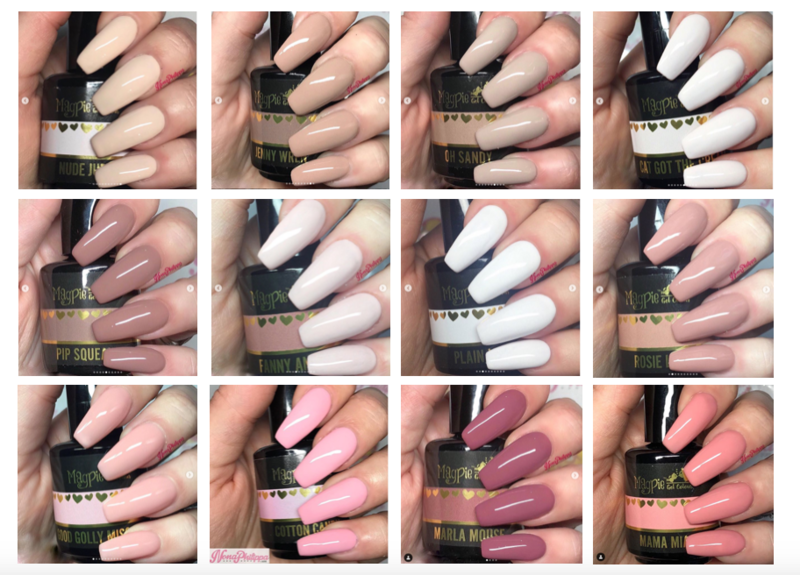 To view the magpie range and glitters visit their website here.